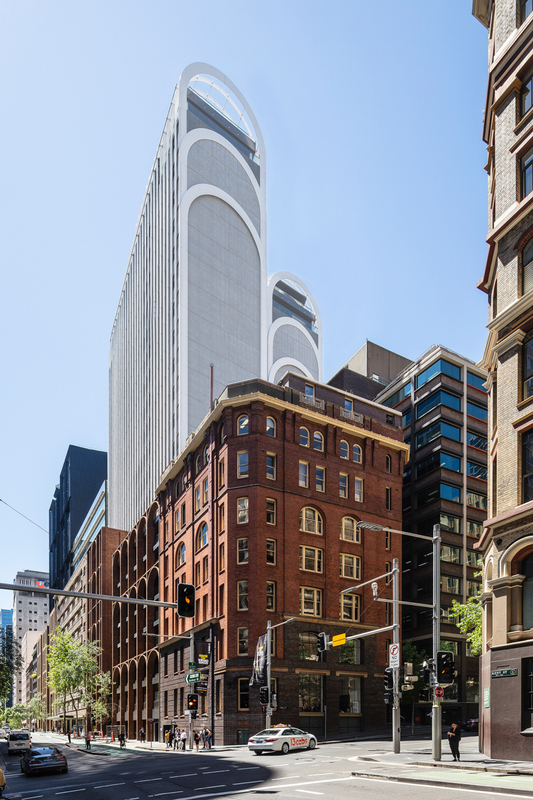 the 26-storey tower is a mix of accommodation, containing 135 apartments, 86 ‘skye suites’ boutique hotel rooms, 8 retail and f&b outlets. 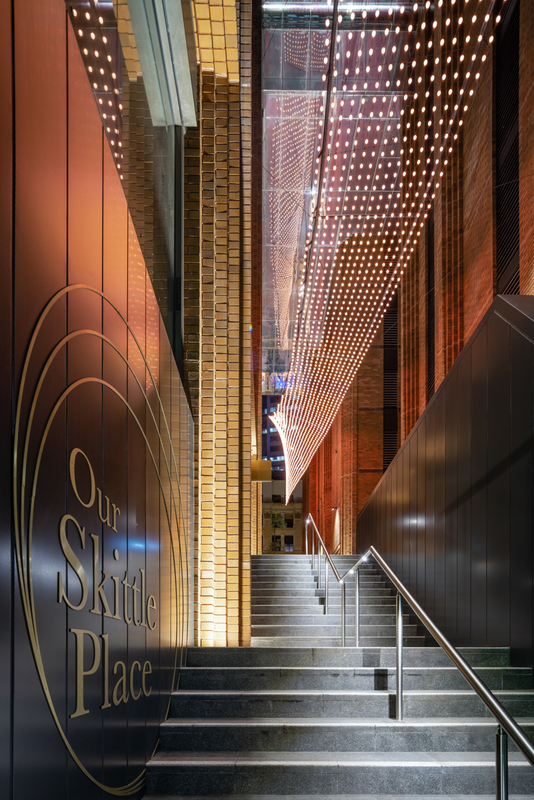 the design by the architect also includes a retail precinct below an 8-storey high public through site link, reactivating the historic skittle lane. 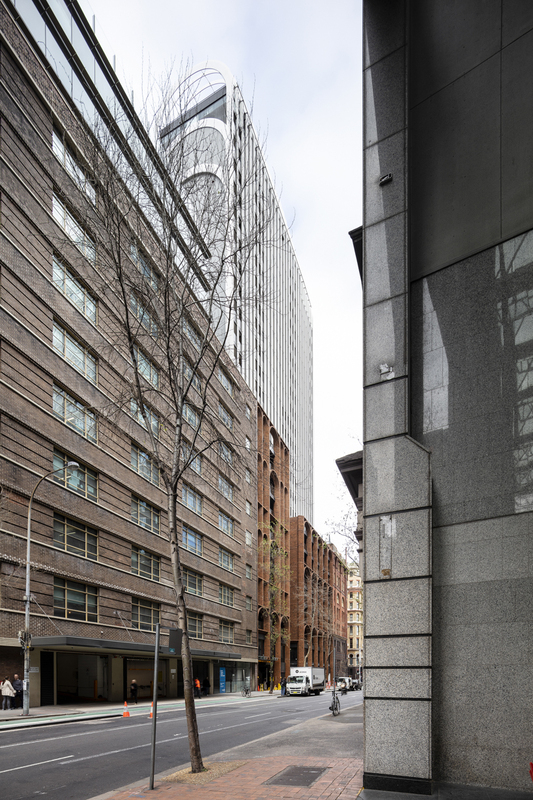 the concept relates to the historical context of the site. 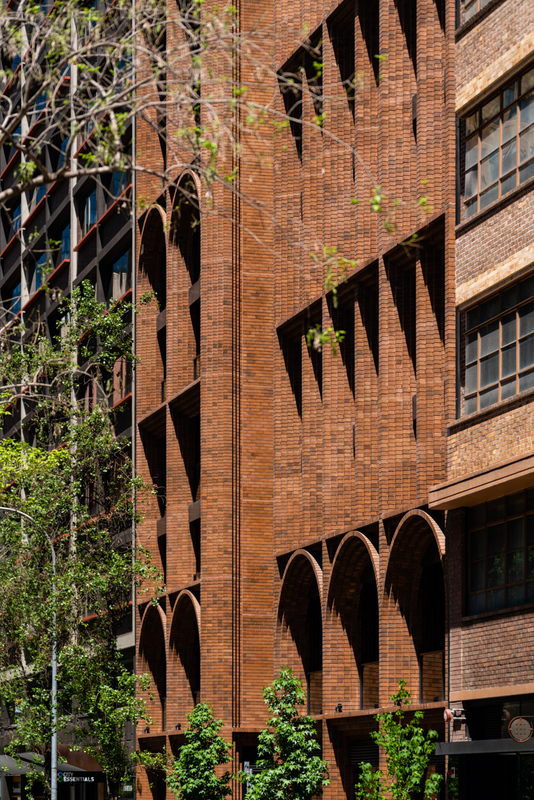 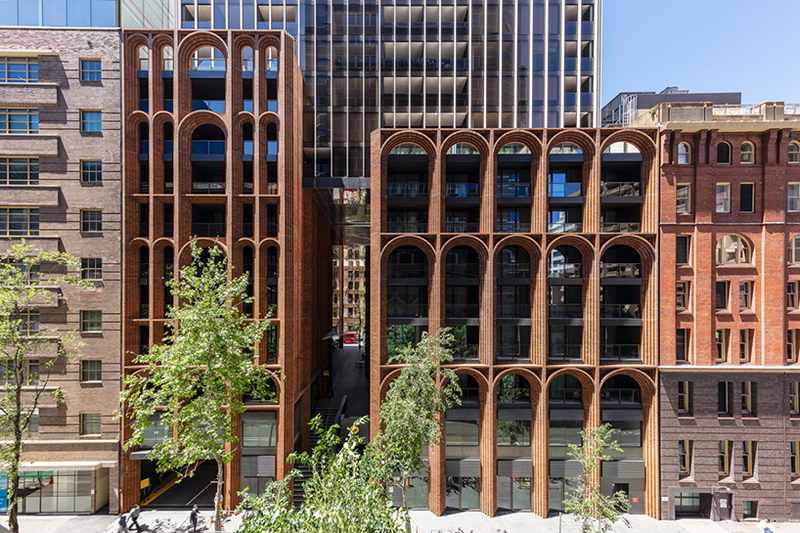 the architect carefully studied the proportions of the arches and materiality used historically in sydney. 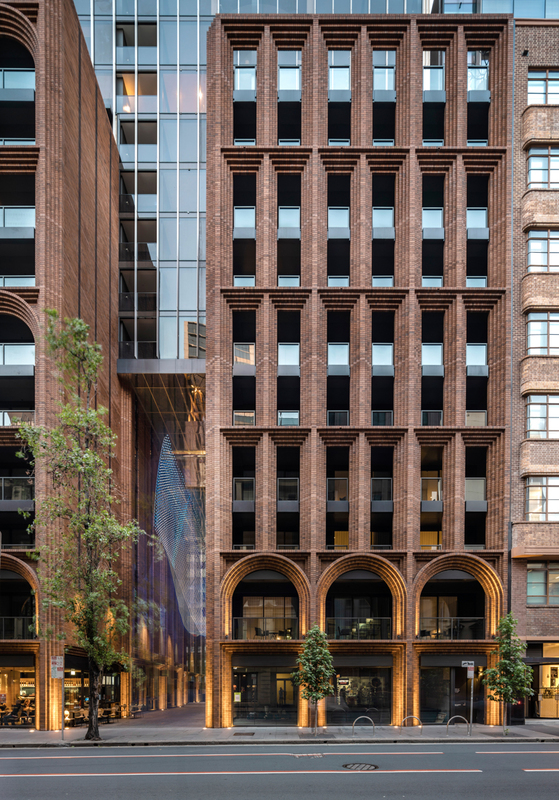 the design has a heavy masonry character at the base, whereas the tower above has finer, lighter materiality. 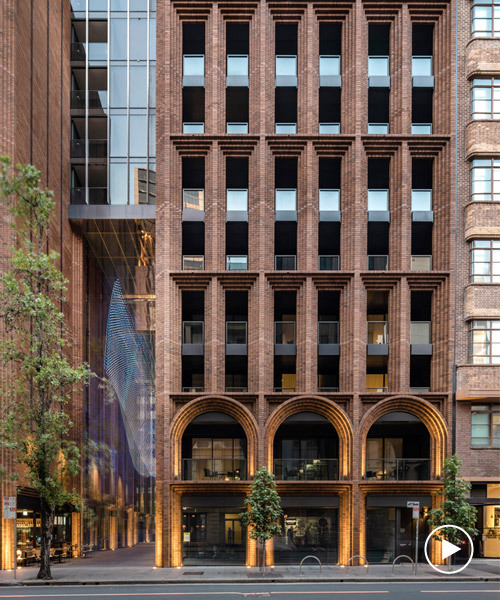 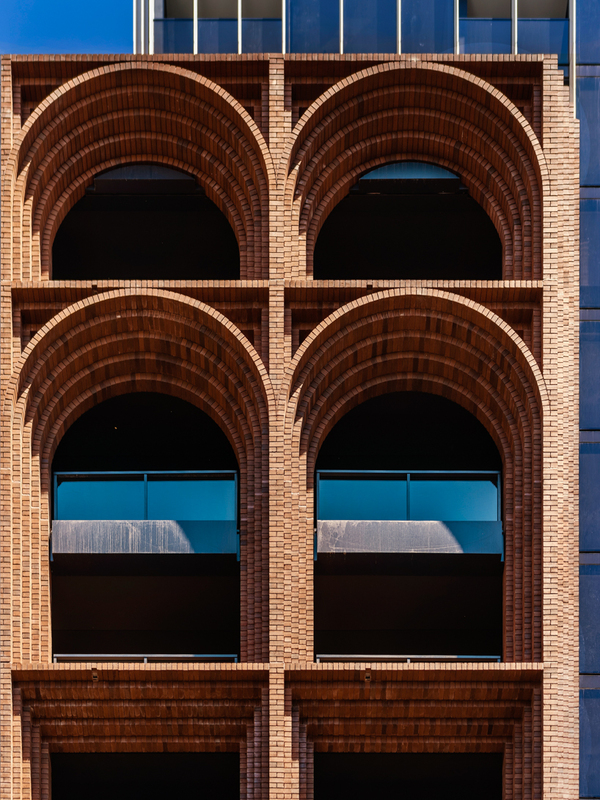 inspired by the masonry component in the significant heritage buildings next door, and drawing from their characteristic arches, a duality is introduced to the façade and represented by the varied aesthetics of the podium and tower. 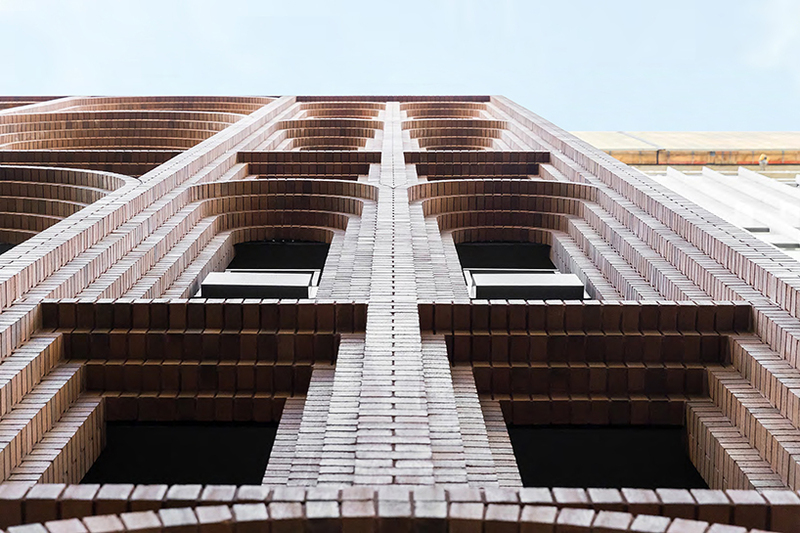 ‘arc’ explores an opportunity to open up the rooftop. 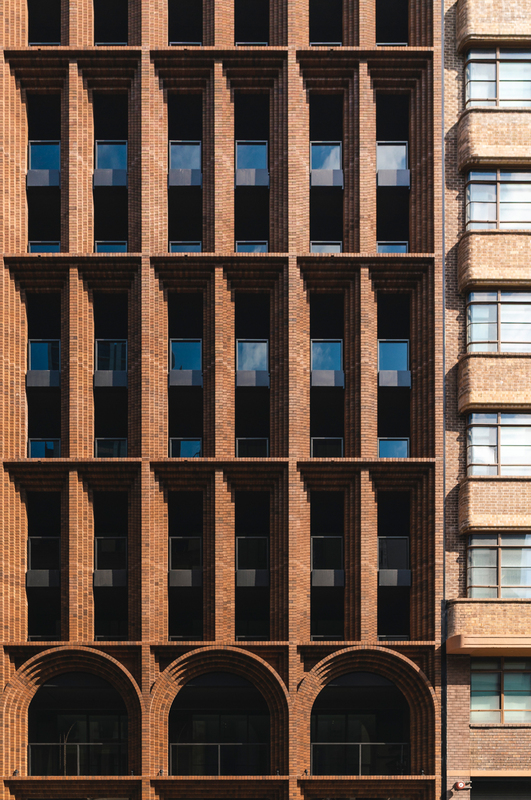 the design celebrate the great outdoor lifestyle that sydney is famous for, and the first high-rise residential design to break the mould. 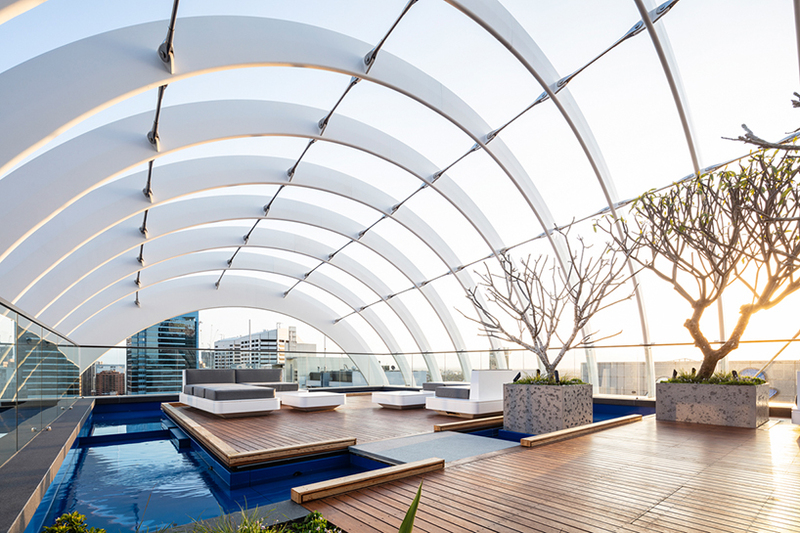 an organic crown feature instantly distinguishes arc from the surrounding context, a curved roof form that celebrates how the tower meets the sky. 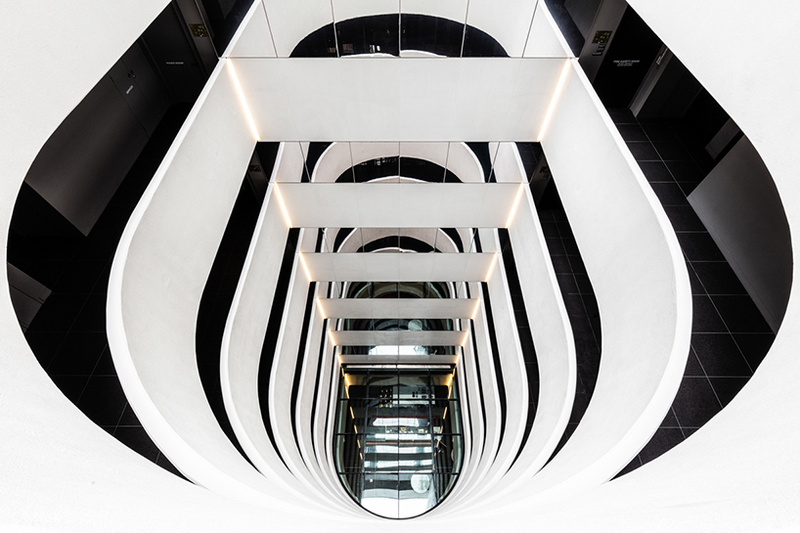 the rooftop opens up a new dialogue with what is possible in the future of the city, activating not only the ground plane but also the sky-plane. 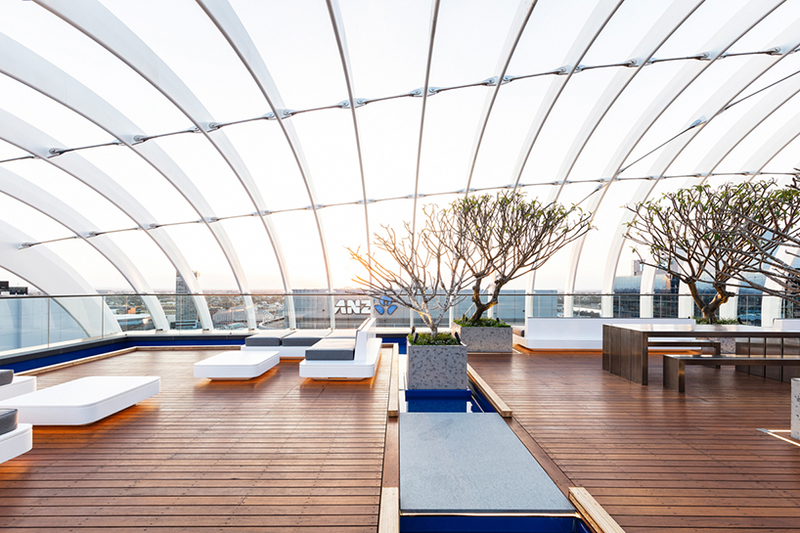 when you come up to the arc rooftop, you can see the sydney harbour as a backdrop to the city view.